Five years on from its broadcast debut, Shetland remains one of the most popular TV crime dramas on British television. Set in the subarctic archipelago north east of Scotland, the series, based originally on the novels of Ann Cleeves has received major critical acclaim and a BAFTA Scotland award for best TV drama. 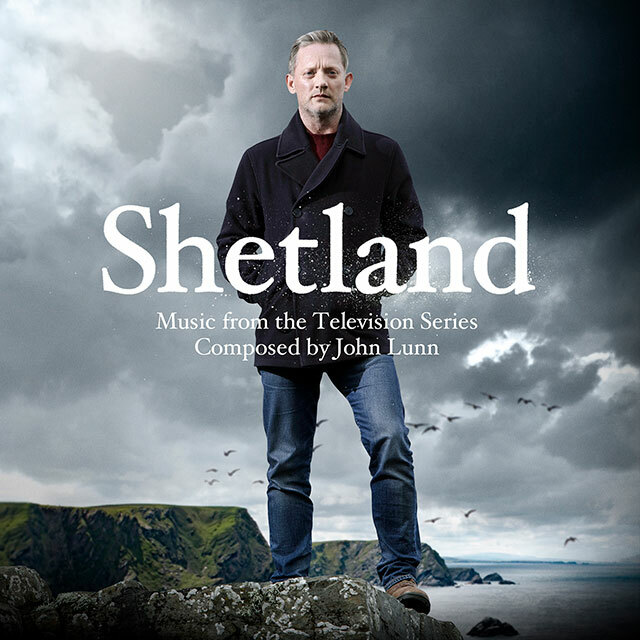 Shetland will be available digitally on March 23rd and on CD April 20th.